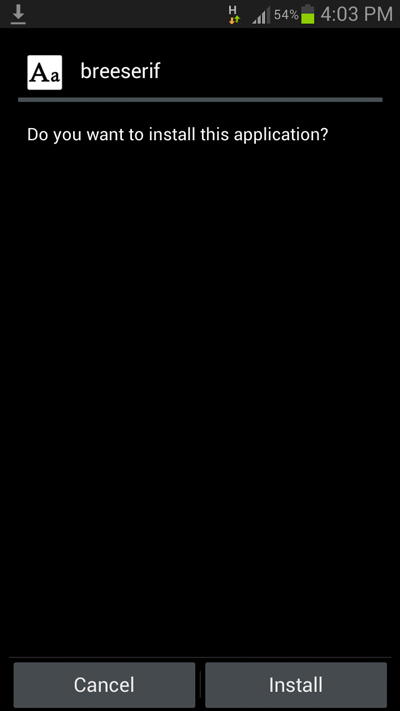 Excluding a few Samsung smartphones, which can download and install fonts from the play store, most other Android phones require rooted in order to installany custom new fonts . 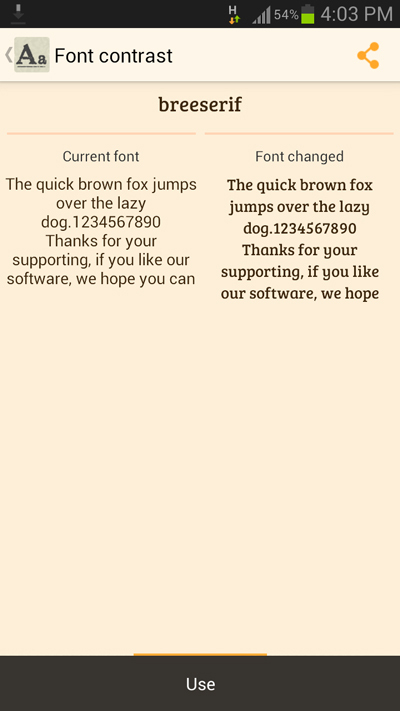 MyFont is an free app from the Google play store using which you can easilyinstall any custom fonts on your Rooted Android phone. 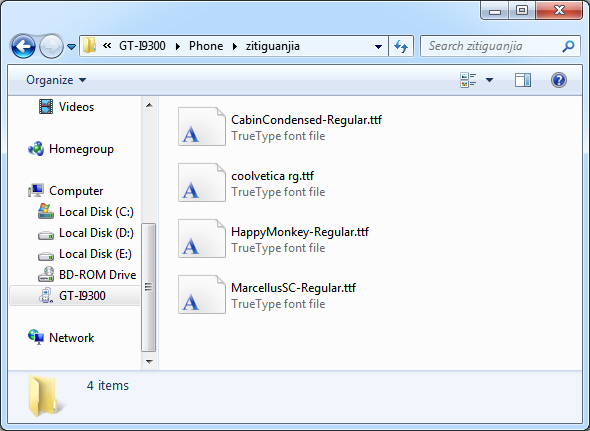 The app has a large database of free fonts which can be download from within the app itself and installed on your phone, alternatively you can even download any .ttf ( TrueType ) fonts and copy then inside the “ Zitiguanjia “ folder in your Phone’s memory, after which they will be available to install from the App. Step 2: Inside the Myfonts app you can browse through a large collection of free fonts and Select any font which you like and tap on Download todownload the font to your phone . 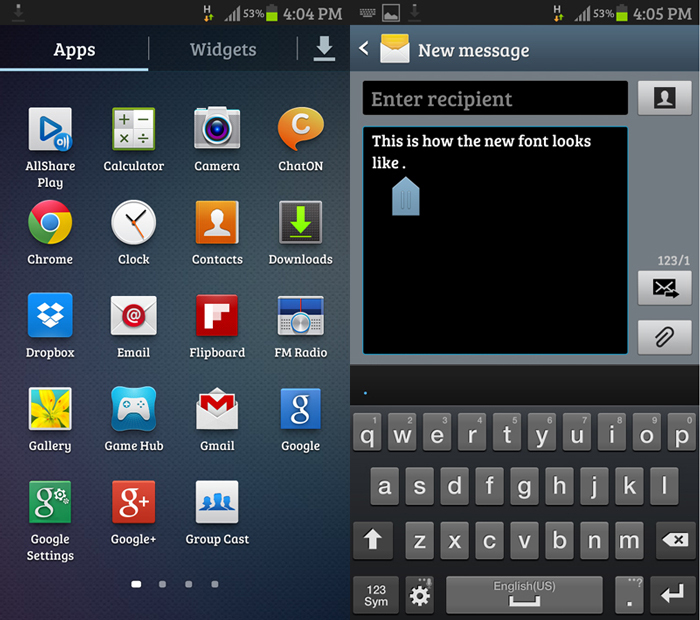 Step 4: After the Font is installed navigate toSettings>Device>Display>Font>Font style ( Might differ for different phones ) . Tap on Font style and you can see your new font added to the list of existing fonts . 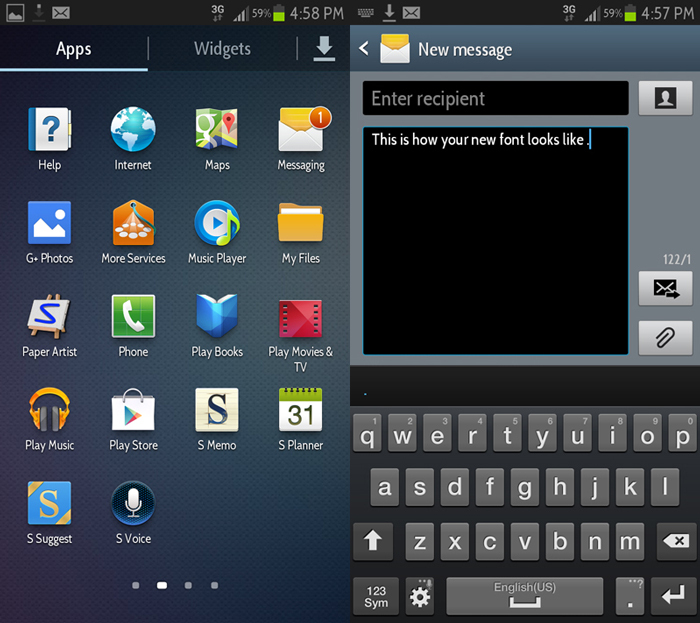 Select your new font and tap on yes to set it as your Phone’s new font .